Gav is 24 years old, hails from Haliburton Ontario, Canada. 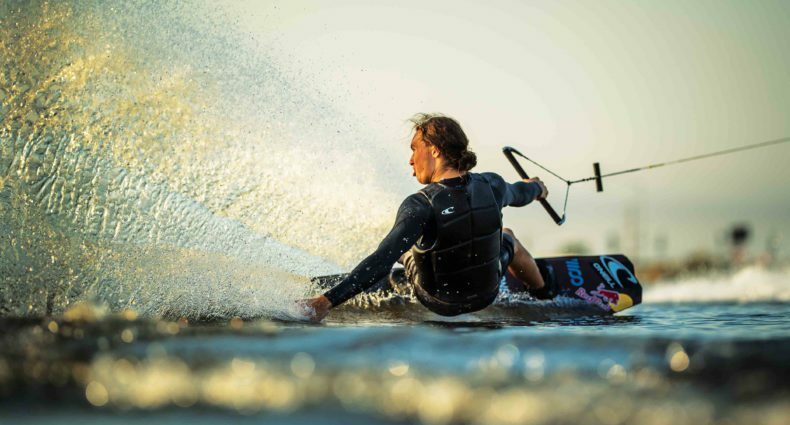 He rides a lot of boat in Haliburton area and also spends a lot of time riding at The Ranch Wake Park in Newmarket Ontario. My booooy!! Killing it as per the usual. Love you babe! Proud of you. Also… he actually has ape arms – thanks for the comment though!